That’s very interesting: groomers and powder. No talk of moguls, or variable snow, or difficult off-piste conditions. Their emphasis (to the exclusion of everything else) is on Groomers and Pow. 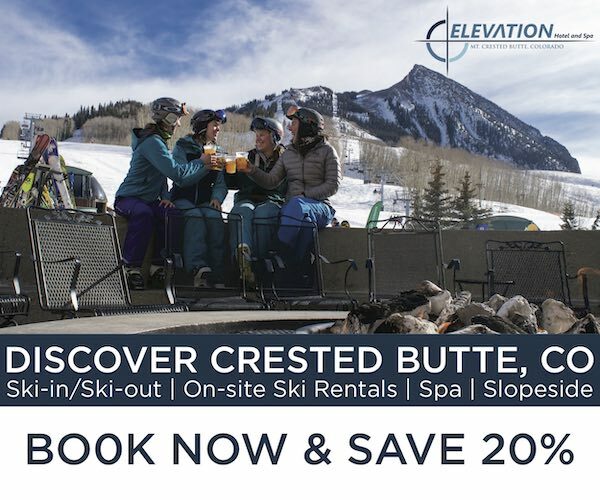 I actually love it when companies exhibit this sort of specificity, rather than just write, “This ski kills it everywhere, in all conditions, all the time.” But how accurate is this characterization of the Kendo? 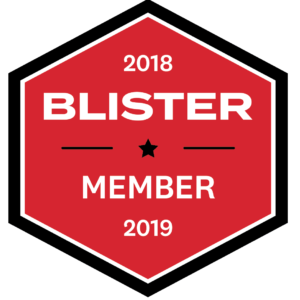 Two of us put a combined six days on the Kendo down in New Zealand, so we’ll speak to the Kendo’s groomer and pow performance, but we’ll throw in a variety of off-piste conditions, too, just to try to give you a broader sense of the Kendo’s strengths and weaknesses. We’ll also talk about how similar or different the performance of this new Kendo is compared to the previous one—but with one caveat. Jonathan Ellsworth on the Volkl Kendo, Craigieburn Valley Ski Area, NZ. Previously, I had only skied the 13/14 – 14/15 Kendo, and only in a 184cm length. We were supposed to take a new 184cm Kendo with us down to New Zealand, but instead, a 177cm Kendo arrived instead, just before we left. 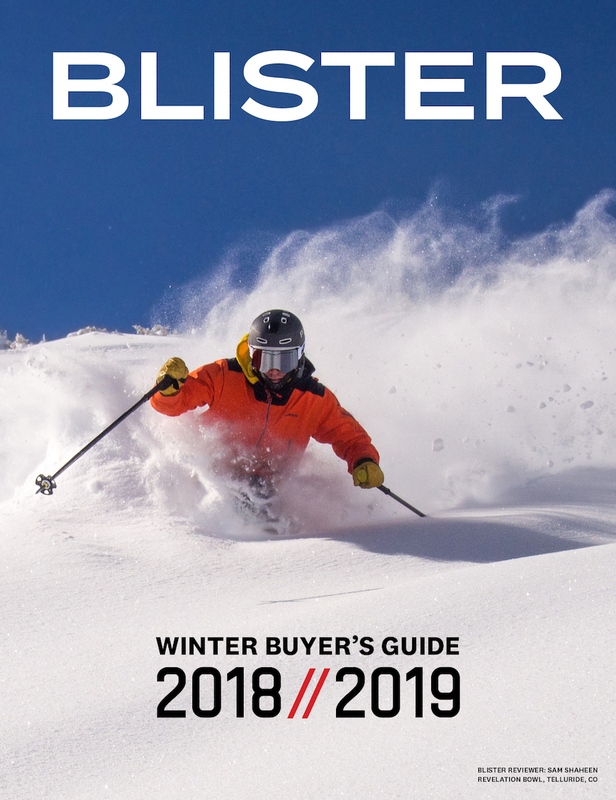 The good news is that more skiers will purchase the 177cm Kendo than the 184cm, so this review may be even more relevant to a greater number of people. But the bad news is that my comparisons will not be exactly apples-to-apples. So with that caveat, I’ll go ahead and reveal the spoiler: my take on the 15/16, 177cm Kendo lines up quite closely with my take on the 13/14 – 14/15 Kendo—the 184cm model. I’ve written about there being a pretty significant difference between the 187cm Blizzard Brahma and the 180cm Brahma, or the 184cm Mantra vs. the 177 Mantra. But I did not notice a big difference between the 15/16 177cm Kendo and the 13/14 184cm Kendo. When resorts open in November, I’ll get on the 15/16 Kendo in a 184 and provide an update. The rocker profile of the Kendo is a thing of beauty. It has a rocker line that’s about 33 centimeters deep when the ski is decambered, with an incredibly subtle amount of splay that grows increasingly wider up through the tips. This is one of my favorite things about a number of the skis that Volkl is building: they throw a relatively deep tip or tail rocker line on a ski, then go super subtle on the splay til you get very close to the tip or tail. It’s a beautiful design that still allows these skis to carve extremely well, and you don’t end up with an excessive (aka, “dumb”) amount of tip rocker / tip splay. So yes, Volkl can tout the Kendo’s new tail rocker, but it is minimal. And the previous versions of the Kendo had tip rocker, so that isn’t new. As for the “wider width,” well the previous Kendo had a stated width of 89mm. We measured the 15/16 Kendo at 89.5, and the tip at 126.5. So going off the stated specs of the 14/15 Kendo, the new Kendo got half a millimeter wider in the tip and waist. Volkl also touts the Kendo’s new tapered tips, and there is a bit of noticeable taper. But thankfully, that taper is quite minimal. I tend to think that pin tails are the most overrated design element in skis, and that tip taper is the 2nd most overrated element. And the skinnier the ski gets, the less relevant tip taper is (the skinnier the ski, the less need there is to quicken the ski up), and one can go overboard quickly with taper. 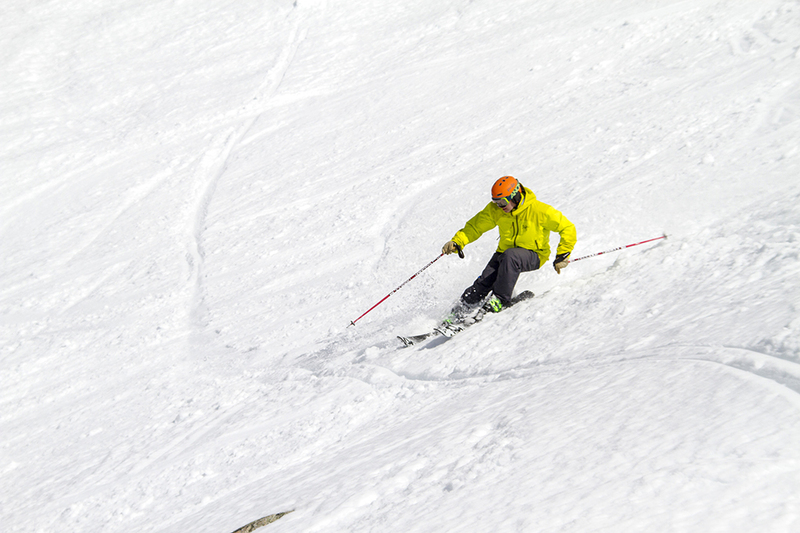 So I’m glad that the Kendo’s tip taper is quite minimal; it didn’t feel like a detriment in chopped up / tracked out off-piste conditions, where (contrary to popular belief) tip taper will often contribute to a ski’s tendency to deflect in variable conditions. 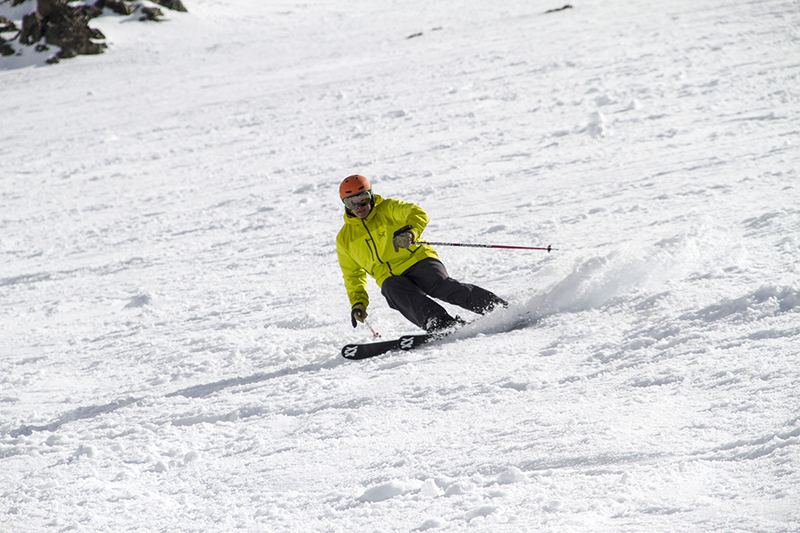 The tips and tails of this ski are pretty similar in terms of flex. I love this. The Mantra is like this too, and (generally speaking) both the Kendo and the Mantra have stiffer shovels than many of their competitors. This is a very precise and impressive rocker profile and flex pattern. So in case you were worried, rest easy: the Kendo has definitely not been dumbed down or watered down. NEXT: Performance: Groomers, Moguls, Powder, Variable, Etc. I hope your getting on the monster 88 to compare. Was my favorite ski in the class when I got a couple of days on the prototype. Noted, Andrew. We’ll look to get on the 88 once the chairlifts start spinning in the US. 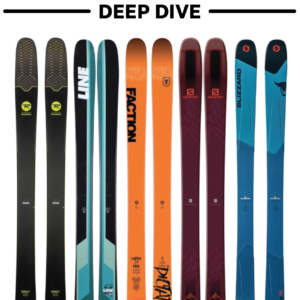 Should probably take a look at the whole Monster line… the new 108 could be a pretty sweet ski. How would you say the Kendo compares to the Atomic theory or 95C? It seems a similar if a bit stouter with less tail rocker. Hi, Oliver – Atomic wasn’t able to get us the 95C in time for our NZ trip, so we’ll have to wait a bit to get them on snow. The biggest thing: neither the Theory or the 95C have metal, and they are lighter than the Kendo, with more sidecut. I think those elements will prove to be greater points of differentiation than their respective tail designs. So I don’t expect these skis to feel terribly similar – I bet that the Monster 88 (referenced above) will feel more similar to the Kendo than the 95C. But till we get the 95C on snow, I shouldn’t say more than that. I’ve ski’d Kendos for the past 4 years and love them. This review seems really representative of my own experiences. However, I’m due for a new set of ski’s this year and am looking for a recommendation or maybe a couple of alternatives to consider. I’m 6’5″, 250lbs, and I’d consider myself intermediate (Ski east coast mostly – gravitate towards tree’s and bumps, also enjoy fast groomers and big turns). Also, a couple trips out west per year, gravitate to bumps or trees. I tried the bonafide’s last year and for some reason didn’t like them as much as Kendo’s despite incredible reviews for them? The bonafides seemed less responsive to me? Initiating turns on the Kendo is effortless, and it still holds a decent edge. However, I sometimes wish I had a ski that held an edge slightly better, but was still really forgiving in bumps. Is the Dynastar Powertrack my best option, or something else? Or, just stick with Kendo? Thanks for any help. How wold you compare the new kendos to the new blizzard brahma? Thanks in advance. since many mountains have already started their season, have you had a chance to ski the 2016 Kendo in 184cm?? I was suprised by your review that the shorter Kendo (177cm) felt like the 184cm 2014/15 Kendo model. So, I am curious how the new 184cm Kendo feels like. I was wondering how well the Kendo works in tight trees? I demo’d the kendo and absolutely loved it! Not sure my rental shop next week will have it so what ski is similar? Which binding mount location do you recommend for the Kendo? 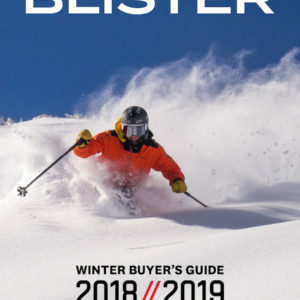 “But man, these skis are very capable and fun when repeatedly throwing them out to the sides and hitting high edge angles in rapid succession.” Yes! I have yet to find the right amount of detuning on the tips to ski hard agressive snow. But if the snow is just a tad on the soft side good fun. I loved my Kendo’s for 6+ years and had a hard time changing, but I took the plunge this year and bought a pair of Nordica Enforcers (100 waist). These skis are awesome, and if you loved your Kendo’s, I can almost guarantee that you will love these more! Very responsive, not too light; hold an edge better than my Kendo’s ever did……Incredible ski’s. I wouldn’t go back at this point because these are a serious upgrade! I demo’d A lot of ski’s to come to this conclusions!